One of the ways we stay connected to nature through the seasons is by observing birds. 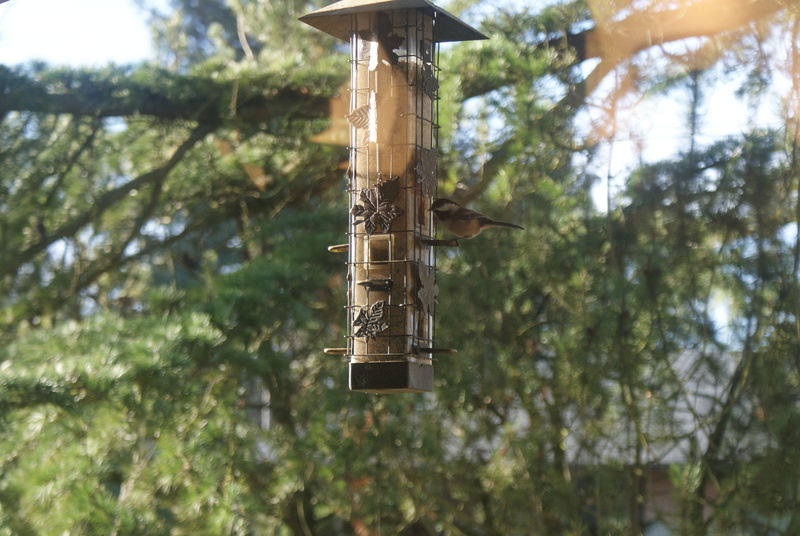 Even on busy days when we can’t get out for a walk, we can watch and enjoy the birds at our feeders and in our yard. 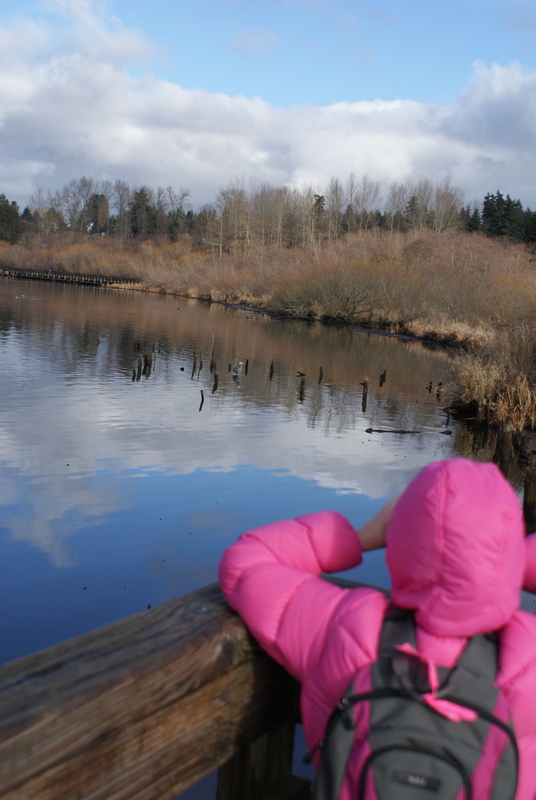 And while we’re watching this weekend, we can help scientists learn more about bird populations by participating in the Great Backyard Bird Count. The folks at the Cornell Lab of Ornithology know that they can tap into the huge network of birders to collect information from around the world to help follow bird populations. Using a network of volunteers can give researchers much more data to work with than they could get being out in the field themselves. They can take what birders enter into eBird and find patterns over time for where birds are, when they migrate, and if there are any differences year to year. This is a great project for kids to help with. It’s easy to participate! All you have to do is watch birds for 15 minutes on one day of the count. This year it runs from February 14-17. If you want to watch longer, for more days, or at different locations, you are welcome to. After you do your bird watching, enter your data on the eBird site, and you’re done! Then you can take some time and explore the data on the map, maybe even finding patterns yourself, or new places to go birding in the future. You’ll find all the information you need, including how to sign up, how to count birds, where to enter the data, and many other educational resources over at the website, http://gbbc.birdcount.org/. You can visit the main Cornell Lab of Ornithology page to learn more about birds in general. Have fun! And leave me a comment if you participate!